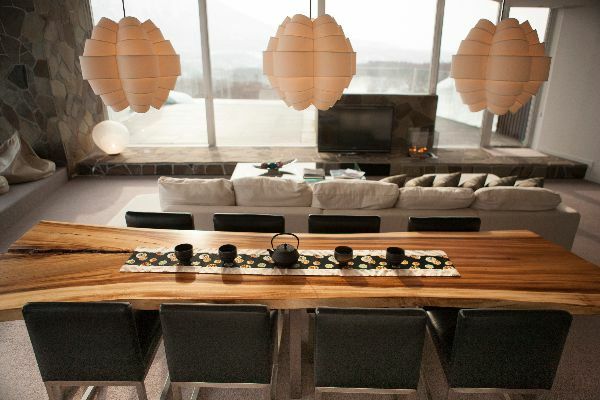 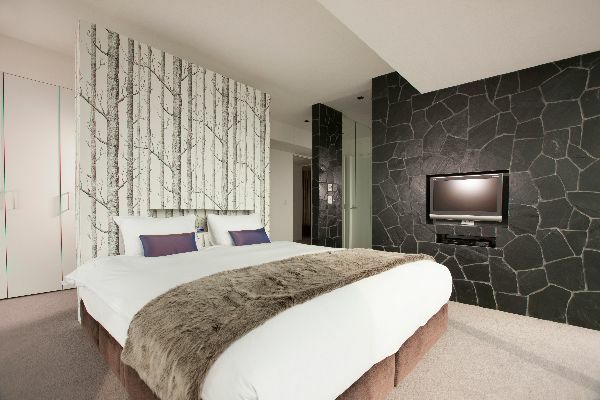 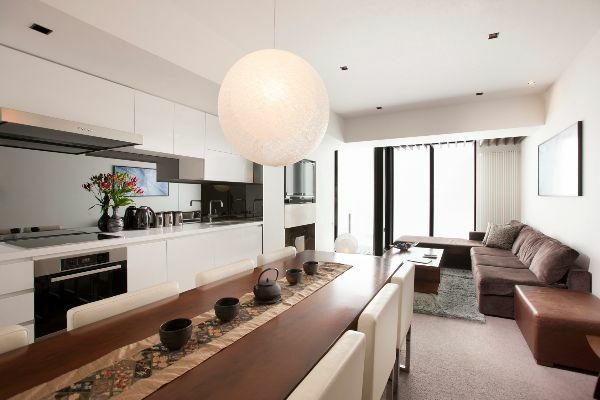 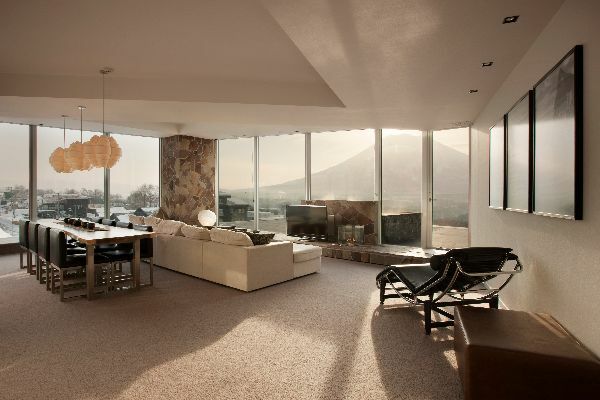 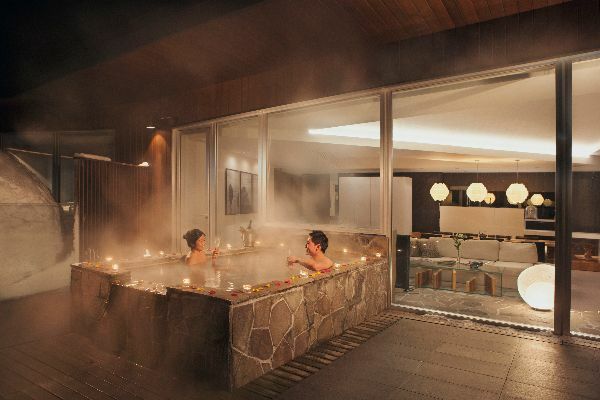 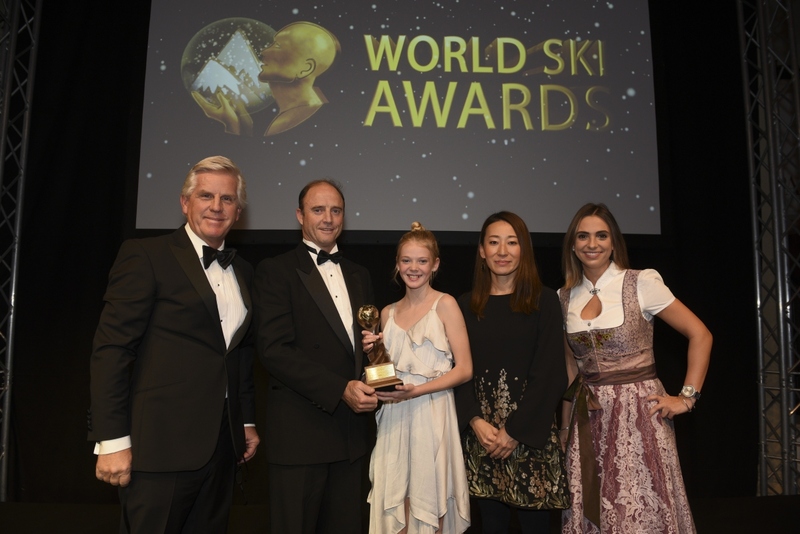 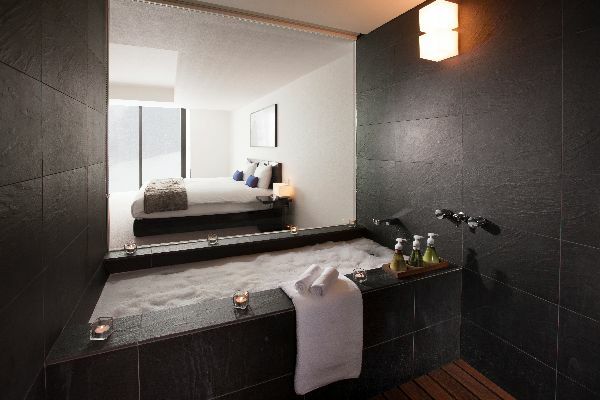 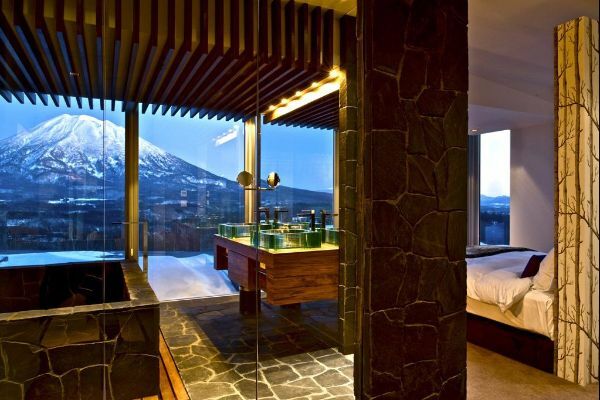 The Vale Niseko offers internationally renowned holiday luxury. 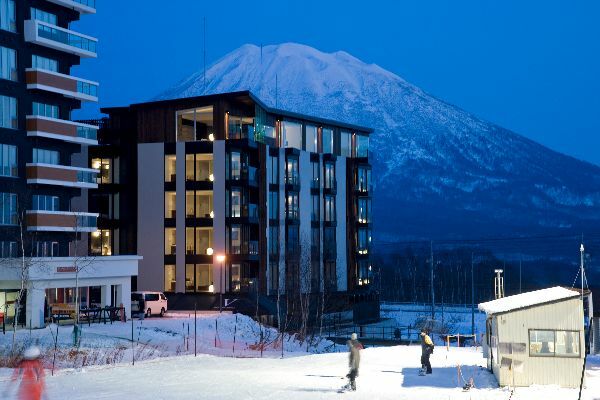 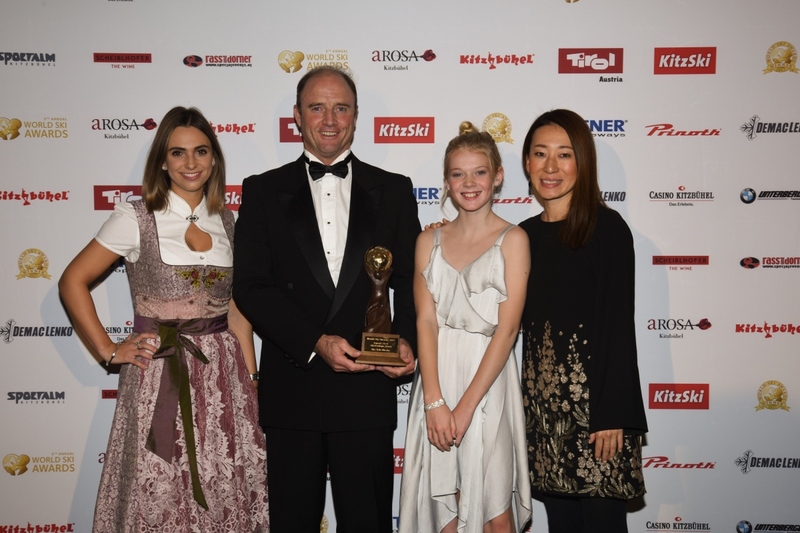 Nestled right on the ski run, Hirafu’s most desirable ski-in, ski-out location delivers 2100 acres of sublime powder terrain and all village amenities literally on your doorstep. 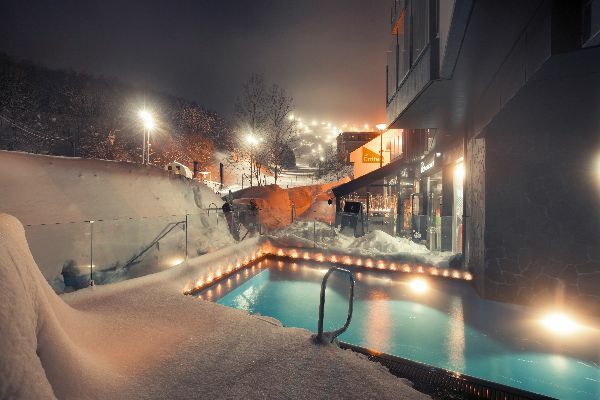 Comprised of 49 one, two and three bedroom apartments, The Vale Niseko is packaged with luxury amenities and personalised service to deliver the ultimate winter wonderland holiday. 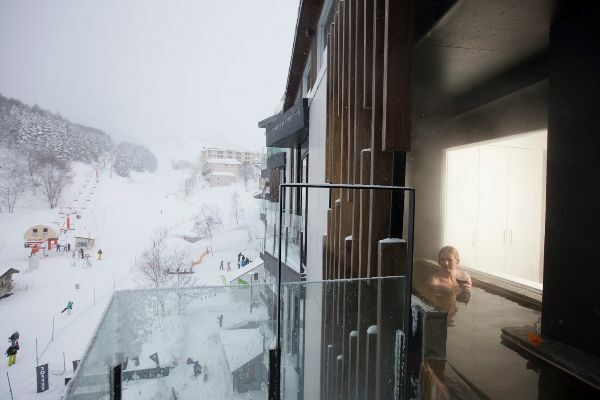 Guests can enjoy views of the slopes from the heated pool, soak away the day in the rich mineral waters of The Vale Onsen and re-live a day of skiing over dinner at the Vale Bar & Grill before retiring to the comfort of their pillow-top feather beds.